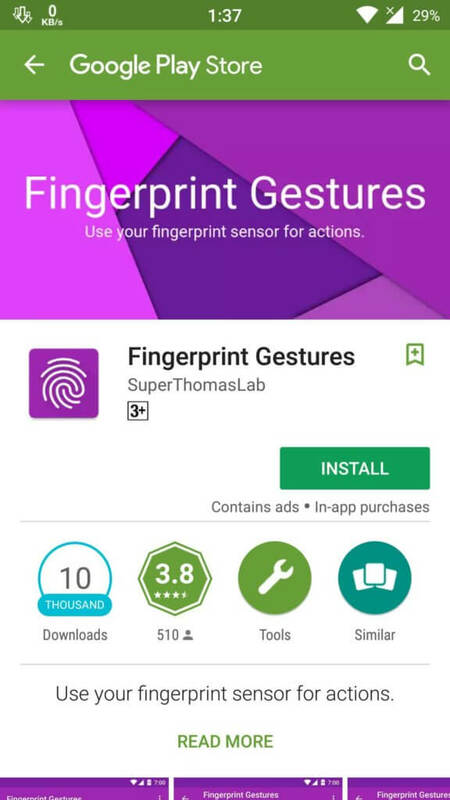 Enable Fingerprint Gesture on Android: Hey Guys, in this Tutorial I will tell you about how can you enable Fingerprint Gestures on your Android device. 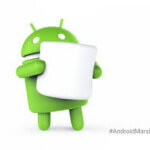 This Tutorial can work on Android Marshmallow 6.0+ Devices only. 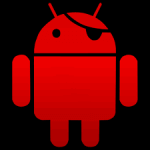 No Matters, If you have rooted device or not, it will work on both of the Android Devices. But If you have rooted your device, Things can be more better. 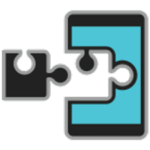 There are many benefits of rooting your phone, we was also shared tutorial on Things to do after rooting your phone, best apps for rooted android and much more. You may have seen fingerprint Gestures on many Android devices including Google Pixel X. 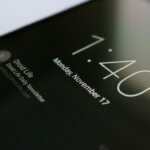 You can Pull Down or Up the Notification panel of your device with your Fingerprint sensor, Scroll down or up, Click Selfie, Turn off screen and much more. There are some apps available, which you can use on your device for use this functionality. Many devices are coming with fingerprint sensor these days, but all devices doesn't have features to use fingerprint sensor in more Advanced ways. So Using some third party android apps will do the work for you. 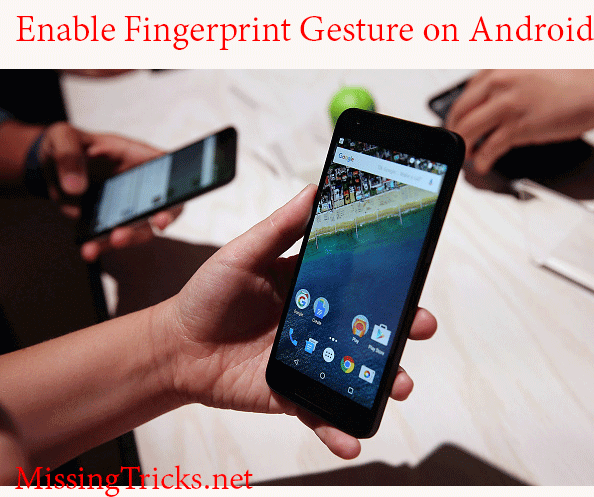 So Simply Follow this Tutorial and you will get all info regarding how to enable fingerprint gestures on Android. 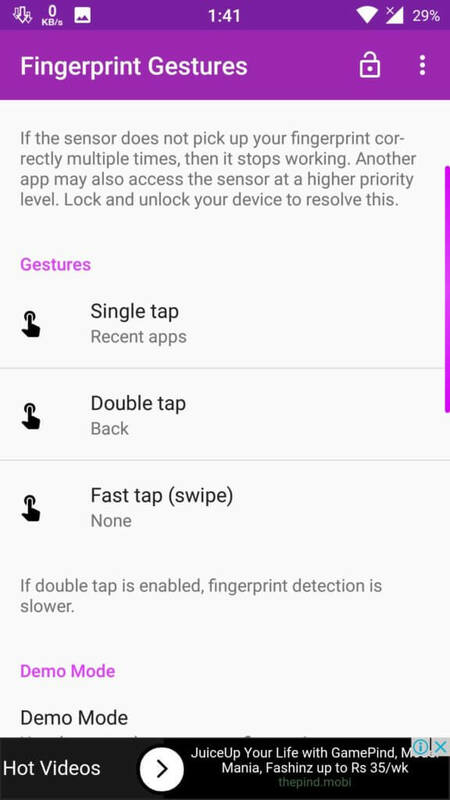 For enable Fingerprint gestures on your Android, you have to follow some easy steps now from below. I have posted step-by-step tutorial with screenshots for easily Understand this Guide. 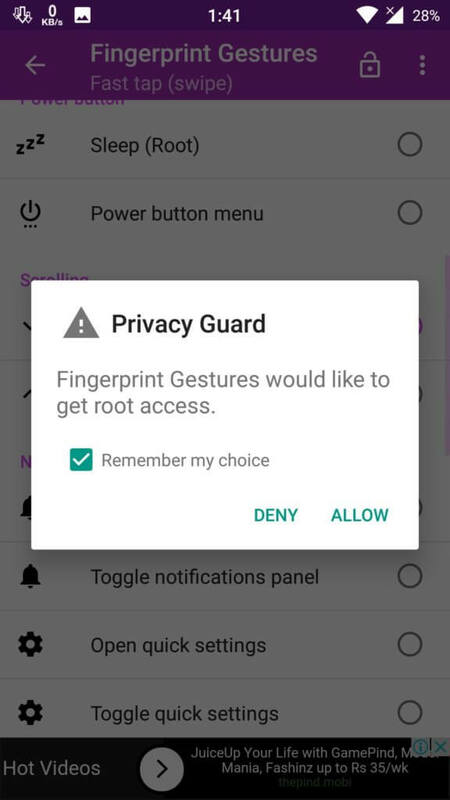 So let's have a look at it now from below about enabling fingerprint gestures on Android without rooting or or with rooted Android. 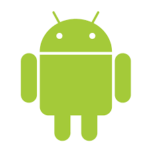 Note – This tutorial will work only on Android Marshmallow or Above Devices. After Downloading this app on your phone, Simply Open it. 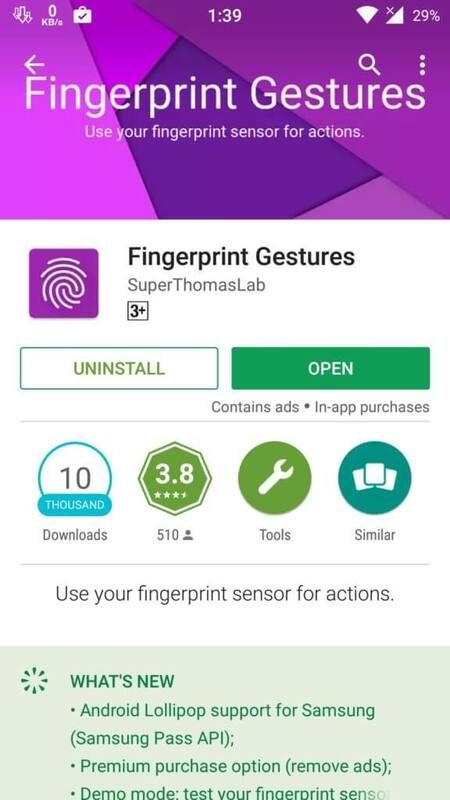 After Open this app, click on Enable Fingerprint Gesture button from Top Right. 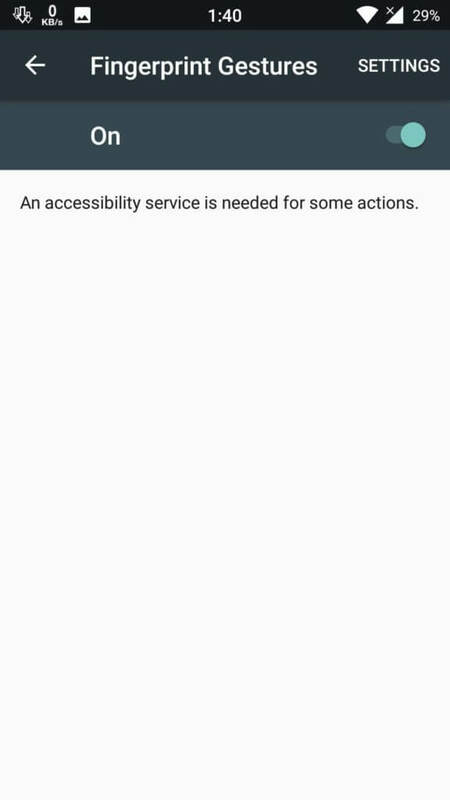 Now Goto your Phone's Settings – Accessibility and turn on Fingerprint Gestures. Now go back to Fingerprint Gesture app and Choose the options according to your choice. Just use these features according to your choice. You can do anything with this app. You can also tick the option of allow only registered finger, so gestures will only work with registered finger so no one other can use gestures, anyways this is an optional choice. 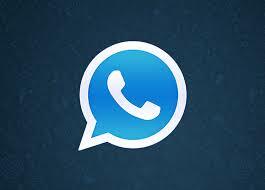 You can do many great things with the help of this app. 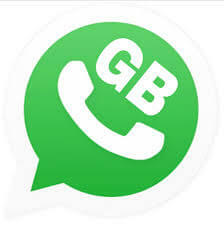 There are some other apps are also available which you can use on your Device. You can use Fingerprint Quick Action app is this app have some issues with your device. If you have root access then you can do some more things like Scroll Up or down. 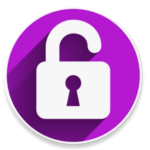 You have to allow root permissions to this app first for use some more features. You can Use Features Like Sleep, Scroll Down, Scroll Up etc with this app. 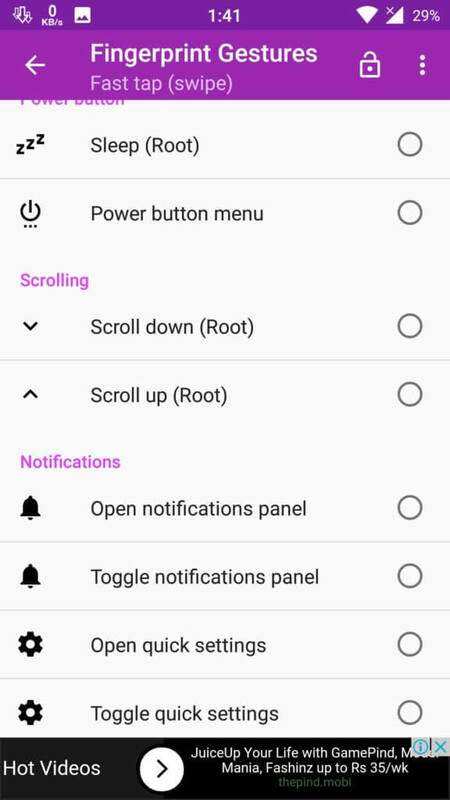 But without root too it have great functionality. 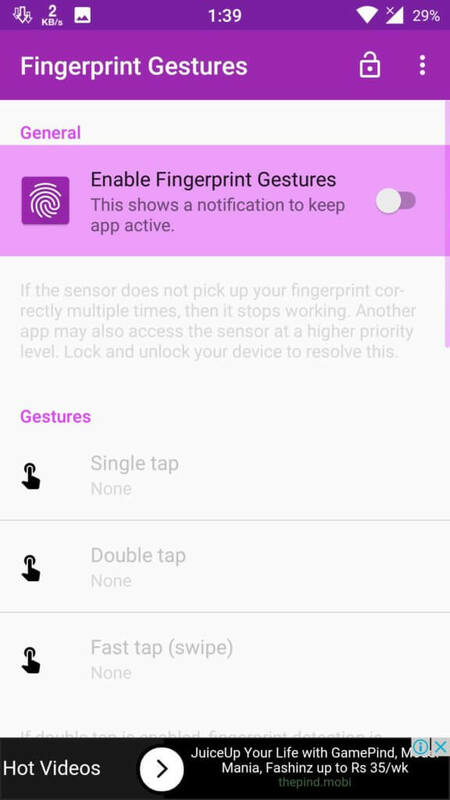 So Guys, This was the easiest way which you can use for enable fingerprint gestures on your Android. If you have any Questions or suggestions regarding this blog, then simply comment below. I will try to help you out. Thanks for visiting this blog missing tricks and stay tuned here for more cool stuff like this. how to add fingerprint in the app??? Hlw bro Iam daily visitor.